We appreciate and respect the traditions, the camaraderie and the challenge of golf. 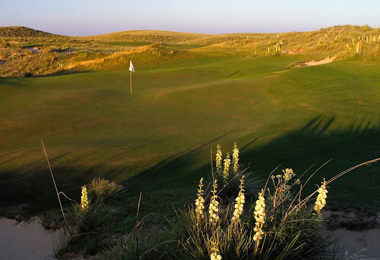 Ballyneal Golf Club aspires to maintain a specific ideal: a private, authentic North American, inland links golf experience. 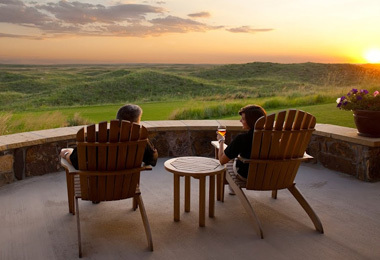 Ballyneal is a private golf destination built on a unique sand dune formation in the high plains of Eastern Colorado. 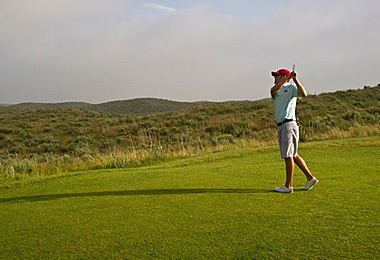 The club is well known for its minimalist style of play that harkens to the traditions of the game. An expression of the land, the game and the player. Ballyneal was first and foremost a vision of young, local golf enthusiast, Jim O’Neal. Jim recognized the swath of sand dunes just south of Holyoke that the locals call the “chop hills” as being reminiscent of the dunes in faraway Ireland and Scotland where golf was born.